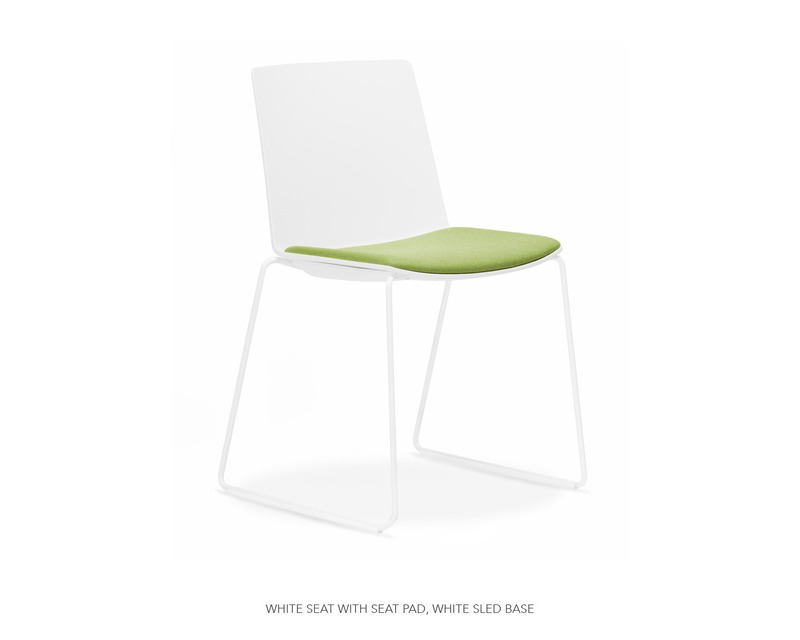 Jube’s compact dimensions make it ideal for applications such as training areas, visitor seating and breakout purposes. 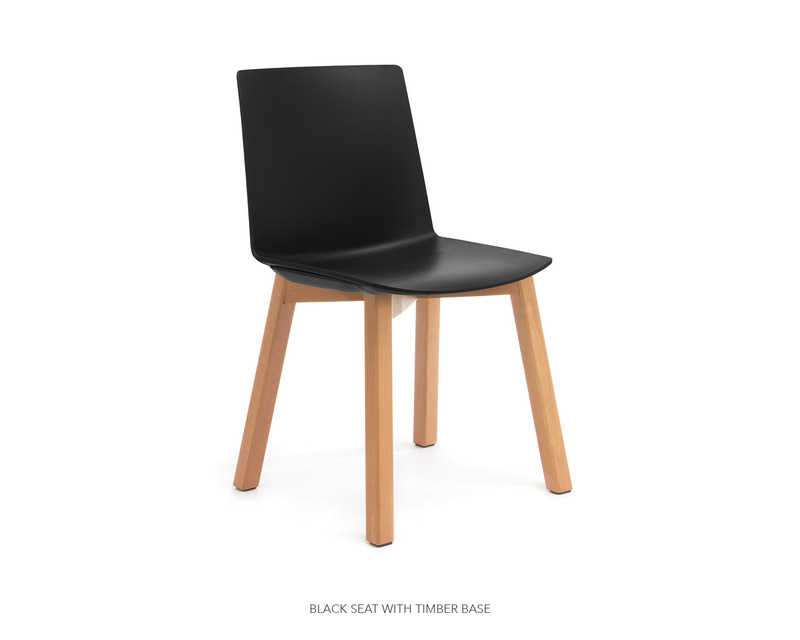 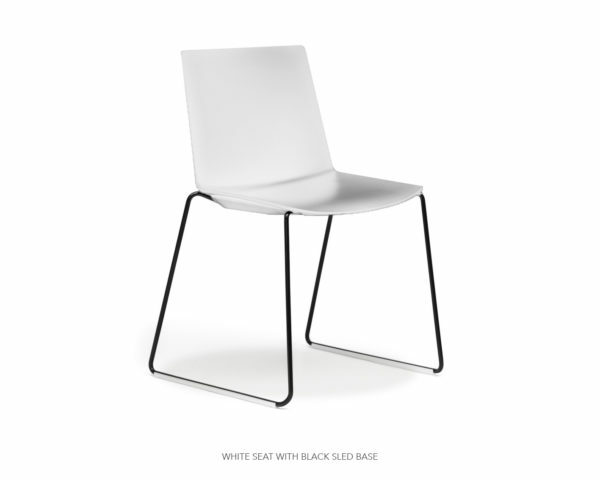 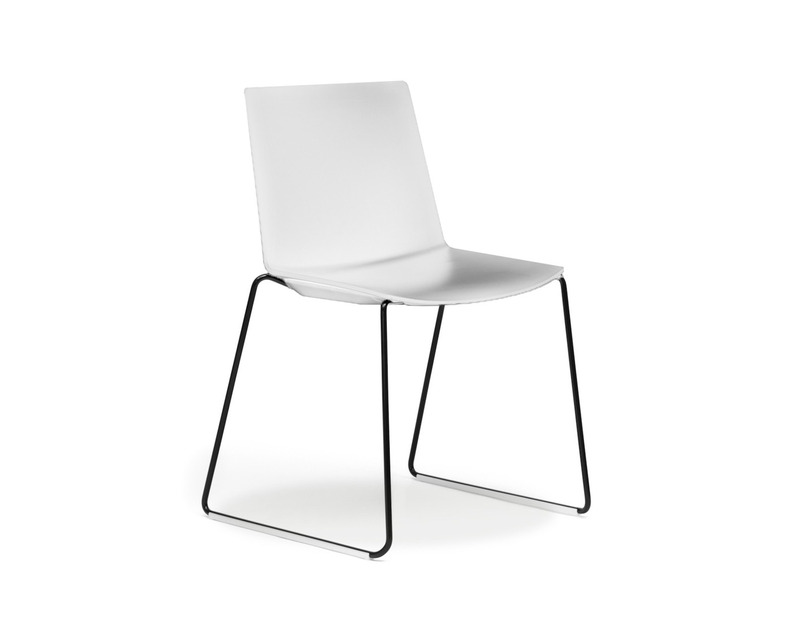 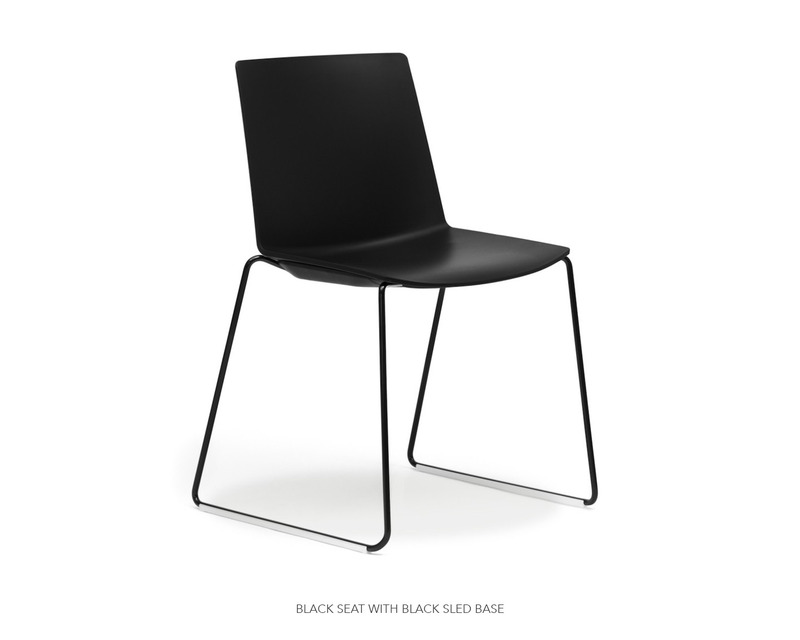 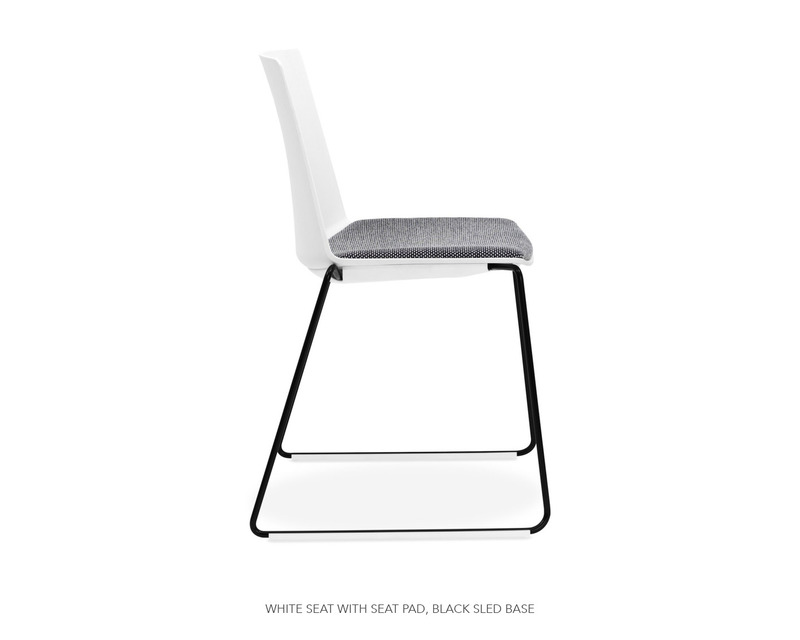 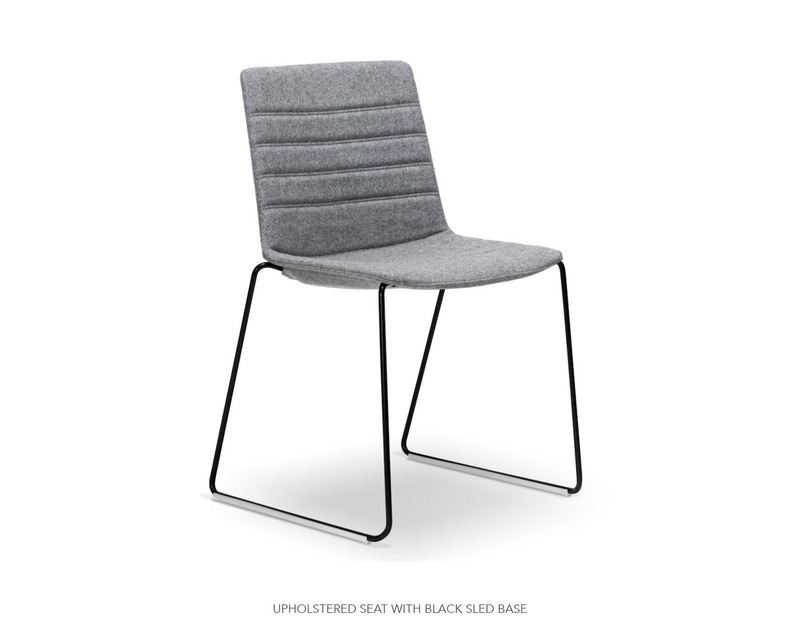 Its fresh modern profile make this chair very attractive and versatile. Sled, 4 leg and timber base options available.